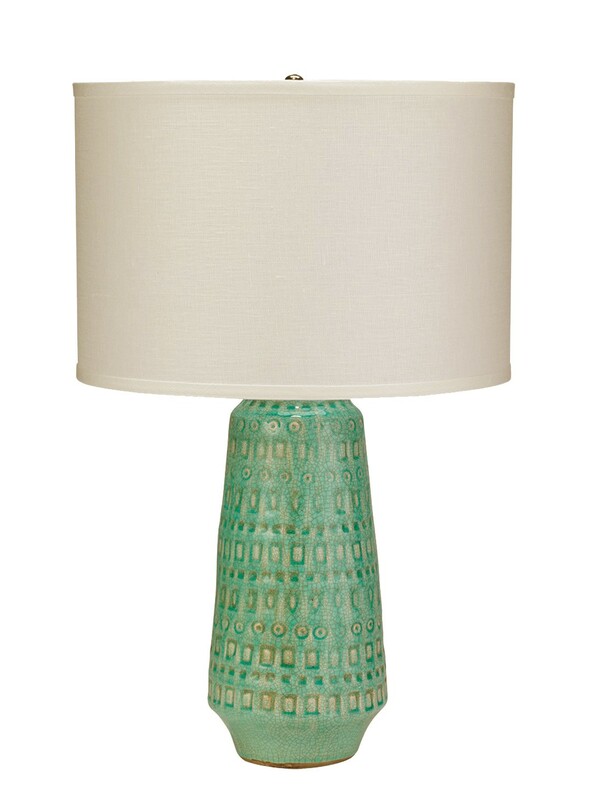 Complement any coastal-styled space with the Coco table lamp. 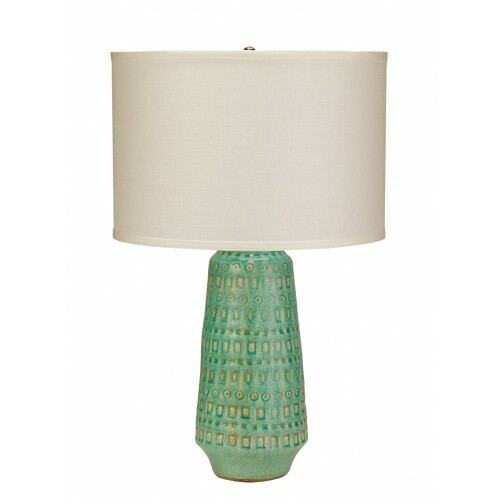 A marriage of modern style and fresh texture, this ocean blue ceramic base has a smooth silhouette with molded geometric details for dimensional depth. 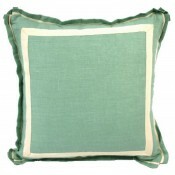 Topped with a fresh bright white linen drum shade.